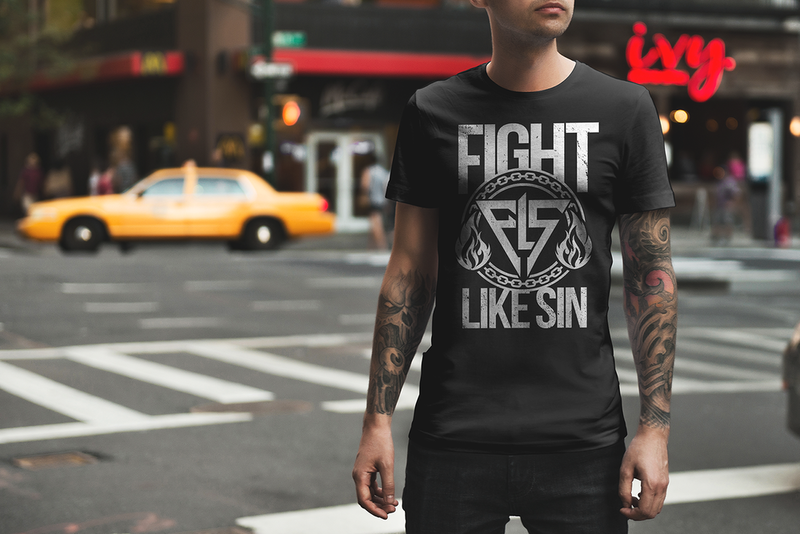 Get your official Fight Like Sin merchandise! Shirts, Albums, Posters, & More! Want something signed? No problem! Just email us at info@fightlikesin.com at the time you place your order.